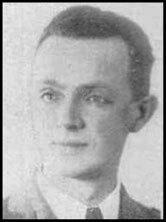 KIA Information: He was killed and buried at Bemmel. KIA Information: He was killed in the area of Heuvel at Bemmel. KIA Information: Known to have been left behind wounded in Bemmel. KIA Information: Know to have been wounded in a trench near the school. KIA Information: Last seen at Bemmel. 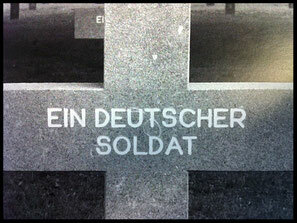 KIA Information: Known to have been killed and buried at Bemmel. 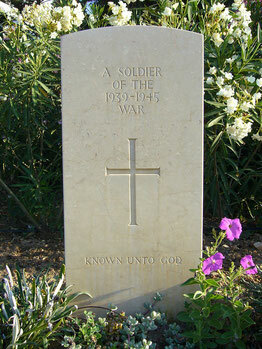 Known to have been buried as unknown soldier at Ysselsteyn war cemetery.